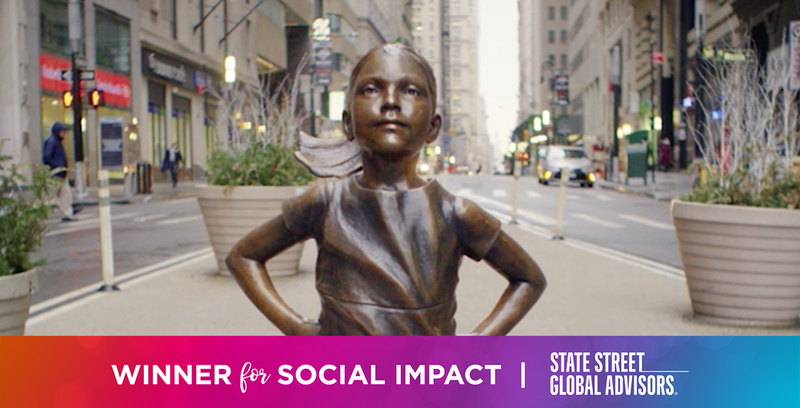 Based on a term we coined in 2014 at Advertising Week New York, SHE Media launched the #Femvertising Awards in 2015 to honor brands that are challenging gender norms by building stereotype-busting, pro-female messages and images into ads that target women and girls. Since then, more than 350 brands and agencies of all sizes and across all industries and from all over the world have submitted their work for recognition. 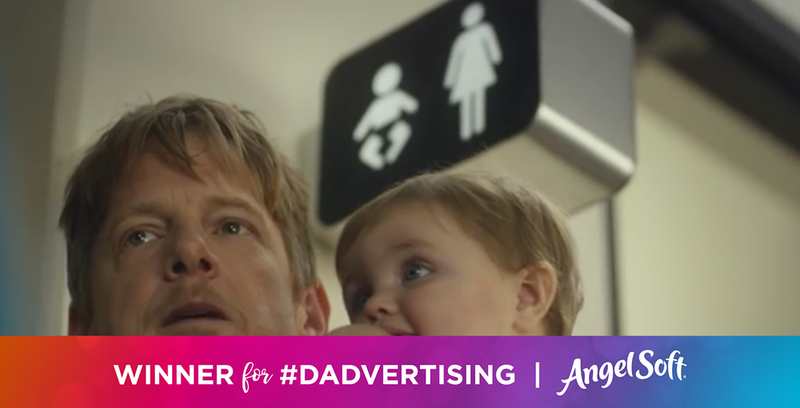 In addition, nearly 40,000 votes have been cast by the public for the best ads. This year marks the awards program’s fifth anniversary, and launched the 2019 call for entries on International Women’s Day. 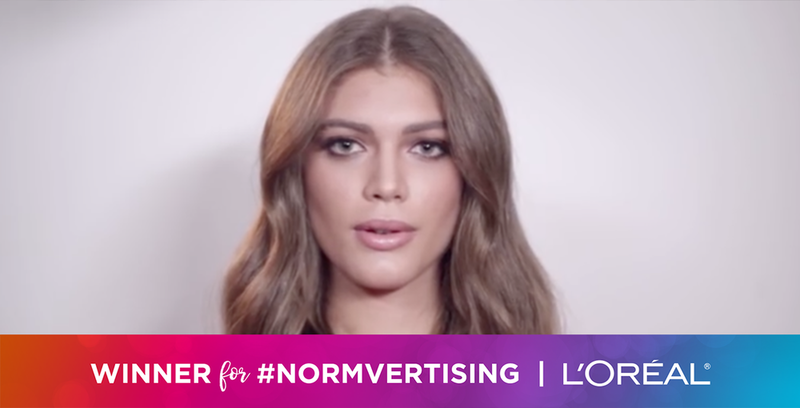 Over the years, we have expanded the #Femvertising Awards to include categories that pay tribute to ads that challenge societal norms associated with race, sexual orientation and religious beliefs. 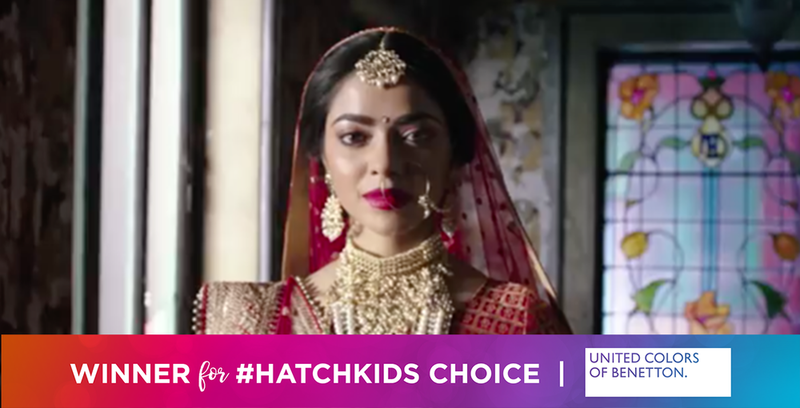 Two such categories, Dadvertising and Normvertising, counter perceptions around gender labels and roles, and also dovetail with this year’s International Women’s Day theme, #BalanceForBetter – a nod to the global push for professional and social equality.  Each year, hundreds of brands and agencies submit their ad campaigns for a #Femvertising award. The entry form is easy, and free. Submit your campaign today! Paste a link to your ad from YouTube, Vimeo, etc. If a password is required, please include it here.